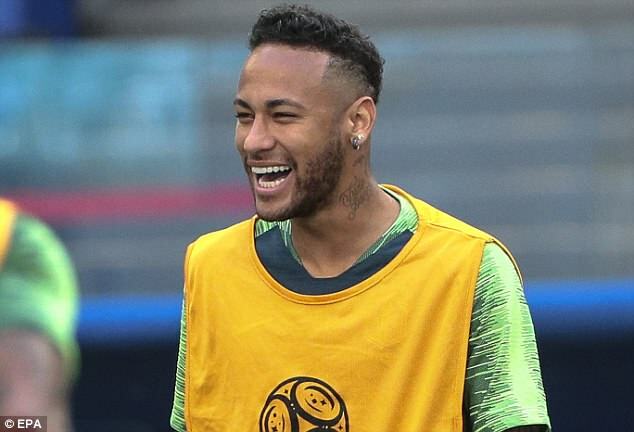 Neymar may have had more haircuts than goals this World Cup but the Brazil striker looked in high spirits during training after ditching his widely mocked ‘spaghetti’ style trim. The striker has opted for a far more conservative short back and sides but will no doubt bring his customary flamboyance to the pitch when his side take on Mexico in the last 16 on Monday. 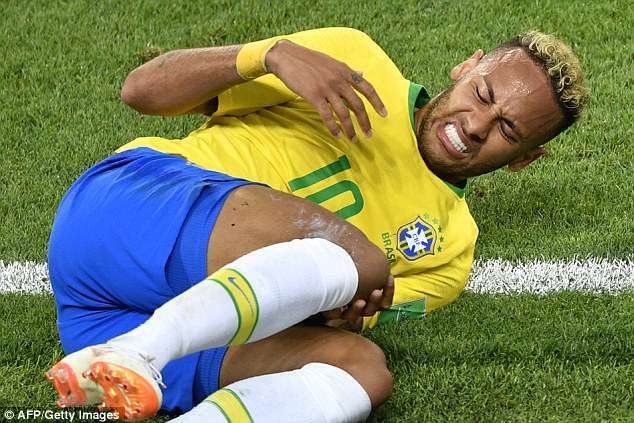 Neymar had been the target of derision for his questionable look in the group stages. He hit back in a video shared on Instagram, arguing he has made it this far because of talent rather than his name or a haircut. Nonetheless, perhaps the PSG star’s change reflects a more serious approach to the competition as the knockout stages gather momentum. 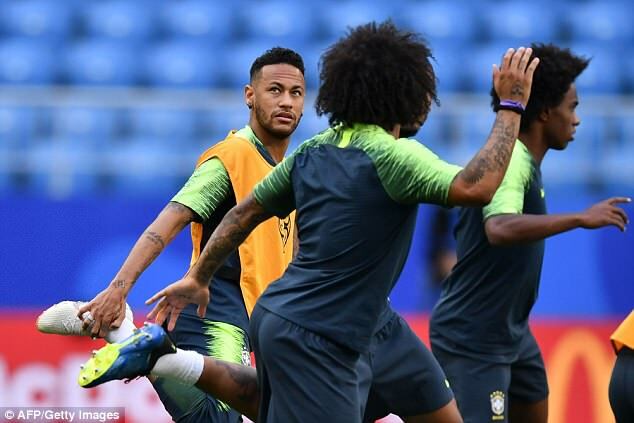 Neymar worked with his Brazil team-mates at the Samara Arena where they will take centre stage on Monday afternoon (3:00pm kick-off, GMT). Tite had his players perform a giant Rondo drill around the centre circle, with three defenders attempting to intercept the ball. Having overcome Serbia and Costa Rica to top the group, the Selecao will be looking to find their best form heading into the business end of the competition. Mexico shocked Germany in their opening game and Brazil will no doubt be wary of a repeat performance from the underdogs.